Toronto has a very rich bar and cocktail culture and offers lots of stylish places where you can get an elegant, quality cocktail. It’s a well known fact that Torontonian bartenders serve cocktails of extraordinary taste and appearance which you can enjoy in tons of cozy and relaxing venues. Today, we’ll focus on the best cocktail bars with the best bartenders and atmosphere. Reposado Bar & Lounge is a cool tequila bar with a relaxing ambience. They have the most extensive tequila offerings in Toronto. 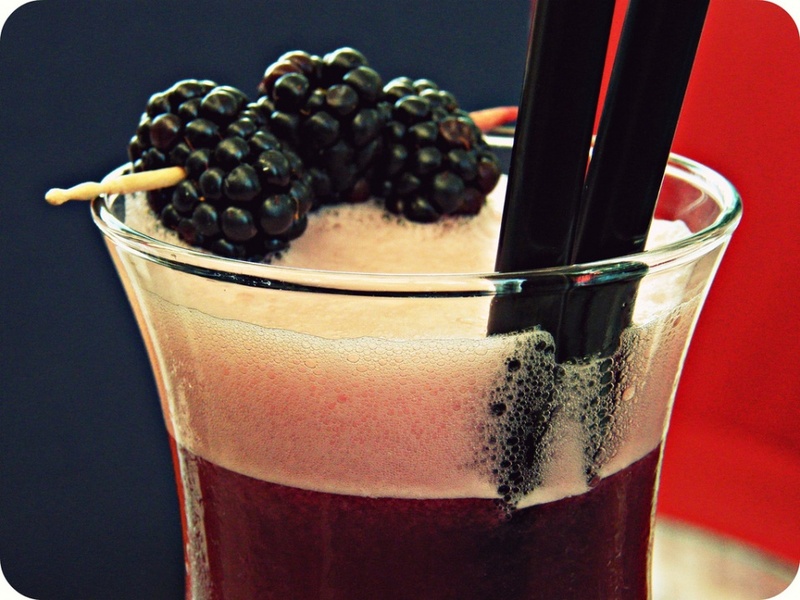 It’s a bit pricey, but the bartenders serve fantastic drinks from fresh ingredients. 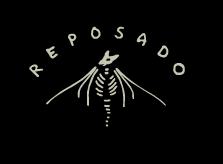 Reposado is dark and intimate, and the excellent jazz music makes it an ideal place for a date. But beware: once enter this small and cozy establishment, you’ll never want to leave. The Comrade is probably the best place to get drinks in the Queen East neighbourhood. This friendly, laid-back lounge with marvellous design and a wide drink menu will enchant you and your friends. The staff is super friendly and their beer selection beats every other bar in town. You should definitely try The Cafe Comrade, which is their signature drink and which consists of crème de cacao and espresso. The Comrade’s only disadvantage is that they don’t have a kitchen, but they do offer a few dishes. Souz Dal has a reputation for being an excellent place for dates. It’s a cute and little dimly-lit bar with a huge martini and cocktail menu. Drinks are delicious and reasonably priced. 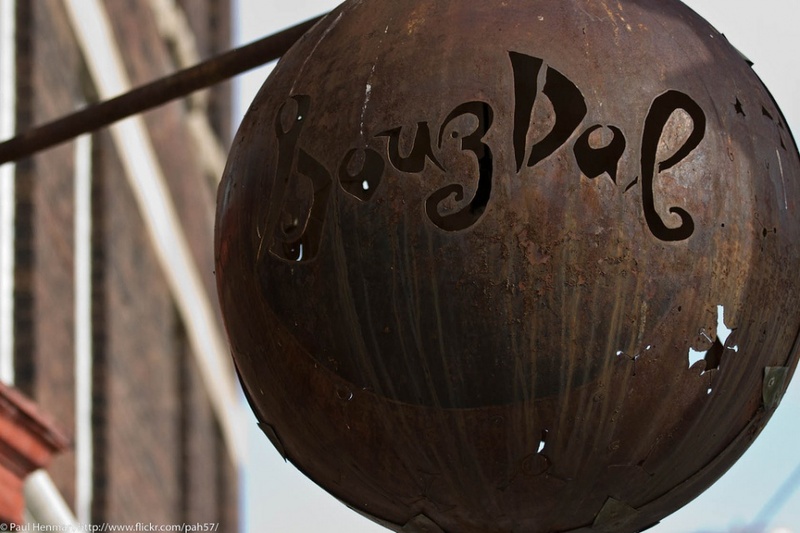 Probably the best thing about Souz Dal is its great clientele: you will hardly run upon bothersome and rude people here. The atmosphere in Souz Dal is truly relaxing. Unfortunately, the service here is considered by many to be slow and reserved. 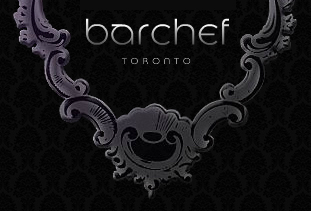 The drinks at Barchef are exquisite and prepared with maximum care. Although they are a bit more expensive they are inventive, they’re definitely worth it! What’s even better is that the bartenders here are exceptionally kind. On the other hand, not everyone finds the atmosphere of Barchef pleasant. When visiting Barchef, you should definitely sit at the bar; it’s great fun to see the bartenders’ artistic work. Overall, this place is one of the best cocktail lounges in Toronto and it won’t disappoint you. Crooked Star is a tiny bar with amazing music, good prices, and a great atmosphere. It simply has the right vibe. The clientele of this bar is very interesting and friendly. The decoration is very casual, which strengthens the friendly atmosphere. Their signature drinks multi-culti Caesars, which encompass the secrets of Torontonian communities, and are definitely worth trying. However, this small place can get quite busy.